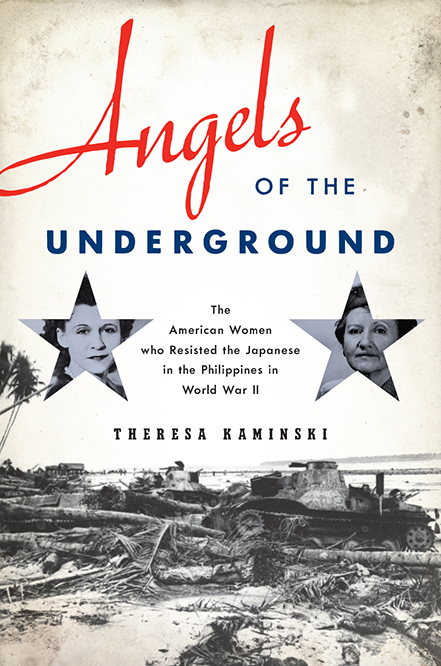 Today we bring you Part II of my interview with Theresa Kaminski, the author of Angels of the Underground: the American Women who Resisted the Japanese in the Philippines in World War II. (You can find part I of the interview here.) 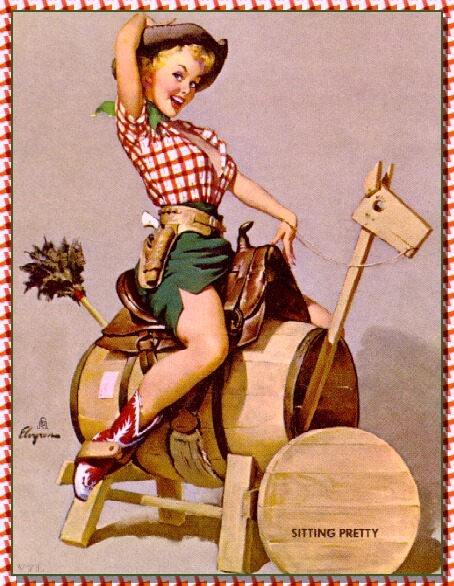 Yesterday when we left off, we were discussing the gender and sexual politics of women’s heroism. Why can we tolerate imperfection in men and even valorize them, especially when it comes to the history of war, but women must conform to an inhuman standard of virtue for us to remember them as heroes? This conversation takes me back inevitably to the last election, in which an admirably accomplished and competent public servant who stored emails on her own (unhacked!) server was seen as less honest than a man who is a celebrity/grifter, a confessed sexual assailant, serial liar and fabulist, and a stoker of toxic and dangerous racial ressentiment. We must reckon with the question of why we tolerate and even reward this sociopathy in men, but punish any deviance whatsoever in women, even at the hazard of other people’s safety and the security of the republic. Patriarchy, we just can’t quit you! In todays convo, Theresa and I talk more about why we love to forget about women’s heroism in war (even when their stories get a Hollywood movie! ), and about the environmental history of the invasion and occupation of the Philippines and what it meant in terms of the long-term health of the women in her story. Andiamo! 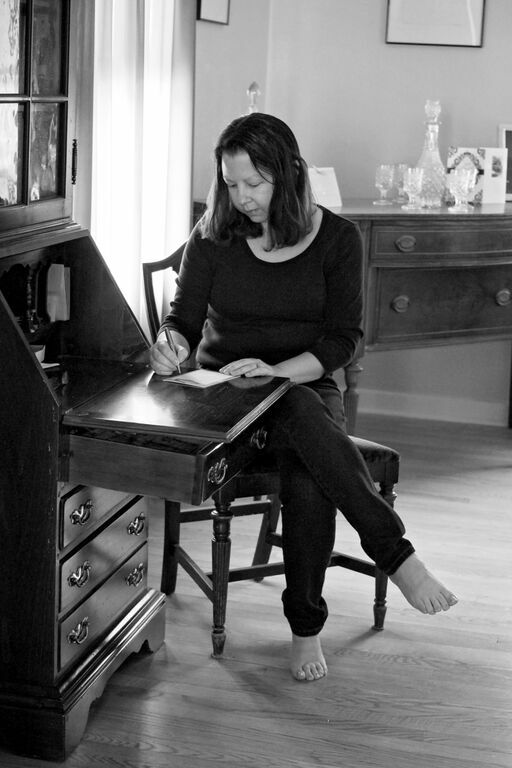 Historiann: In many respects, Yay (rhymes with “why”) Panlilio’s story (born in Denver!) is the most unambiguously heroic, because while the other women funded and kept supplies moving to American prisoners of the Japanese and the guerrilla forces, she actually became a guerrilla fighter. And yet, she’s no “angel,” either! Yay’s story suggests that our expectations of heroic women are just ridiculous compared to male heroes, and that this is in part why it’s so difficult for historians and the public at large to recognize women in war. We implicitly understand that war is a horror and that men must make choices that leave them morally compromised, but we can still see them as heroes in spite of these complications. Women in history–as in contemporary times too, sadly–are held to an impossible standard: they have to be morally pure and without compromise, and yet women like that (if they exist anywhere) die and don’t get to tell their stories. What do you think? Theresa Kaminski: Yes, there are ridiculously high standards for women. In her memoir, Yay treads very lightly on the details of her involvement with Marcos Villa (Marking) Agustin and his guerrillas. I think she hoped to avoid too much scrutiny over her choices about how she cared for her children during those difficult years and about her romance with Marking. In some ways, she was careful to present herself as his subordinate in the outfit, but at times it was clear that she had a great deal of power. I try to stay away from “hero.” I’m less interested in figuring out what makes people heroes than in what their actions say about them as human beings. These women decided what needed to be done. They understood the possible risks in doing so, were willing to suffer the consequences (Peggy and Claire certainly did), and got on with it. They could have done nothing. All four of them could have gone into a civilian internment camp but chose not to. I cannot imagine the sheer will it took to endure. All of those men trapped on Bataan without adequate food and medicine, staying alive as long as they could despite the utter breakdown of the supply chains. For some it was long enough to become a prisoner of war, which meant existing under similar circumstances but under Japanese authority. The men were so hungry that they ate anything, including insects. They learned to live with the symptoms of their various illnesses. The four women in my book tried to help these men, but after a while, no one in Manila had anything extra to share. Peggy, Claire, Gladys, and Yay suffered from a variety of physical and emotional ailments during the war, and never received enough appropriate treatment. Peggy and Claire were both imprisoned and tortured. As a trained nurse, Peggy probably understood the most about what was happening to her body as a result of the torture and the lack of food. But even she didn’t have an understanding of why she continued to suffer after the war. Women weren’t supposed to have battle fatigue. Peggy, Claire, and Yay all died fairly young. Only Gladys lived to a ripe old age. That’s a great point; those who suffered the most trauma during the war had shorter lives. I wonder how much of that foreshortening was due to their organic injuries and how much due to the fact that, as you say, “women weren’t supposed to have battle fatigue,” which may mean they suffered more than the male survivors of Bataan and captivity in Japanese prison camps? You make it clear in your final chapter that all of the four women you write about write and publish their own books about the war after the fact. These stories were told back in the day—they weren’t waiting in secret diaries for you to discover. 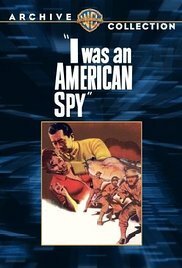 In fact, one of the women (Claire Phillips) sells her story to Hollywood, and it becomes a major motion picture in 1951, I Was an American Spy. And yet, when we Americans remember the war in the Pacific, we forget to remember their stories—it’s all about American male heroism (PT 109 and Iwo Jima), or American male suffering at the hands of vicious Japanese captors and tormentors. Do you have any further thoughts about this—how we all conspire to ensure that war is remembered as a masculine enterprise and male achievement only? This week is a big anniversary for the Pacific war: 75 years since the attack on Pearl Harbor. Yet when most Americans think about World War II, they focus on the European theater and what was happening with the Germans. I try to refocus readers’ attention. This is my third book about American women in the Pacific theater in World War II. They were there. They mattered. More people need to write books about them. More people need to buy and read those books. I wish people were more willing to pick up and read books on topics they don’t know anything about. There is so much more to history than presidents and generals. Right now, everything seems to be about Founding Fathers. (Ed. Note: Tell me about it!) I’m intrigued by average, ordinary people who end up doing extraordinary things. Like an over-worked nurse who travels to the Philippines for a vacation and ends up staying to organize an underground network during an enemy occupation. Or a kidnapped colonial girl who winds up running a French convent. Now those are fascinating stories! Thanks, Theresa, for doing this long sit-down with me. Theresa had her own anniversary post at her blog yesterday, too, where you can learn more about Eleanor Roosevelt, nurse Peggy Utinsky, and her work during and after the bombing of the Philippines, which started 75 years ago today on December 8, 1941. If you missed part I, catch up here! Consider Angels of the Underground as a gift for your family members and friends who love good stories, and push yourself (and your students, if you teach) to think more critically about the stories we like to remember and the stories we’re prone to ignore or forget. My favorite WW11 movie is “So Proudly We Hail” starring Claudette Colbert, Veronica Lake and Paulette Goddard. One of my favorites, too, Sue. I show parts of it in my Women and War class.